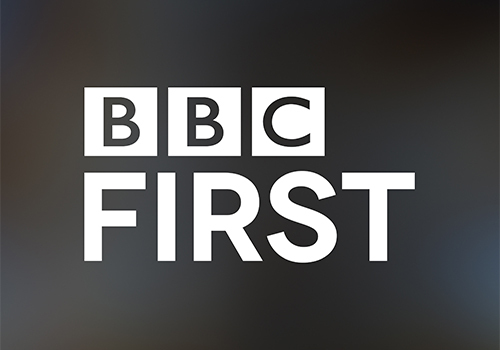 BBC First is a South African television channel broadcast exclusively on MultiChoice Africa's DStv platform which was one of three BBC-branded, themed channels that replaced BBC Entertainment and BBC Knowledge in September/October 2015. The channel positions itself as "the home of premium, original British drama". Following the introduction of BBC Brit and BBC Earth in September 2015, the debut of BBC First made South Africa the first country in the world to launch all three of BBC Worldwide's new global genre brands. At launch BBC First was available on Channel 119 exclusively to DStv Premium customers in South Africa and aired from 18h00-01h00 daily (although sometimes programming bleeds over until 02h00). From 8 October, 2017, the channel began broadcasting at 12h00 daily. BBC First is the home of original, innovative British drama. The channel gives audiences the chance to see unforgettable stories that challenge, immerse and entertain – all from a distinctly British perspective. The channel challenges perceptions while delivering quality entertainment content to discerning viewers. The very first show to air on the channel at 18h00 on Sunday 18 October, 2015, was the TV movie Esio Trot, a film adaptation of the children's novel by Roald Dahl, written by Richard Curtis and starring Dame Judi Dench and Dustin Hoffman. 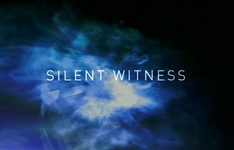 Other shows to air when the channel debuted included the BBC drama offerings Wolf Hall, a historical mini-series based on Hilary Mantel's Booker-winning novels about the rise of Thomas Cromwell in Henry VIII's Tudor court, starring Mark Rylance and Damian Lewis (Homeland); period drama Downton Abbey returned for its fifth season; with new seasons of sci-fi time-travelling heroics in Doctor Who S9 and sun-drenched murder-mystery series Death in Paradise. BBC First is also home to long-running soap opera EastEnders (celebrating its 30th year of chronicling the ups and downs of the colourful inhabitants of London's East End), airing Monday to Thursday at 18h00 and Casualty airing Fridays at 18h00. 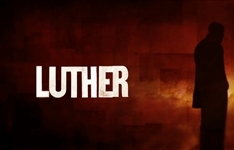 Shows that joined the slate in the months after launch included the World War One-era gangster drama Peaky Blinders (starring Cillian Murphy), Cold War spy thriller The Game, popular detective series DCI Banks and the new psychological thriller Fortitude, set in a close-knit community in the icy Arctic. Other fare included the film Burton and Taylor, centring on the twilight years of this A-list couple's volatile relationship, starring Helena Bonham Carter as Elizabeth Taylor and Dominic West as Richard Burton. The detective series, Father Brown, stars Mark Williams as a Catholic priest with a penchant for solving crimes in the pastoral English countryside. Set in the 1950s, it is based on the stories of GK Chesterton. And the first season of Happy Valley, the BAFTA-winning police drama series set in a small town, also premiered exclusively for BBC First viewers. 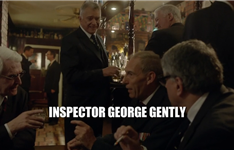 Summary: Inspector George Gently is one of the few good men at Scotland Yard, a rare commodity in a police force where corruption is rife and unchecked. HISTORY tells the story of Jesus, BBC First the story of Baptiste and Nat Geo Wild the story of the Wild Arctic.